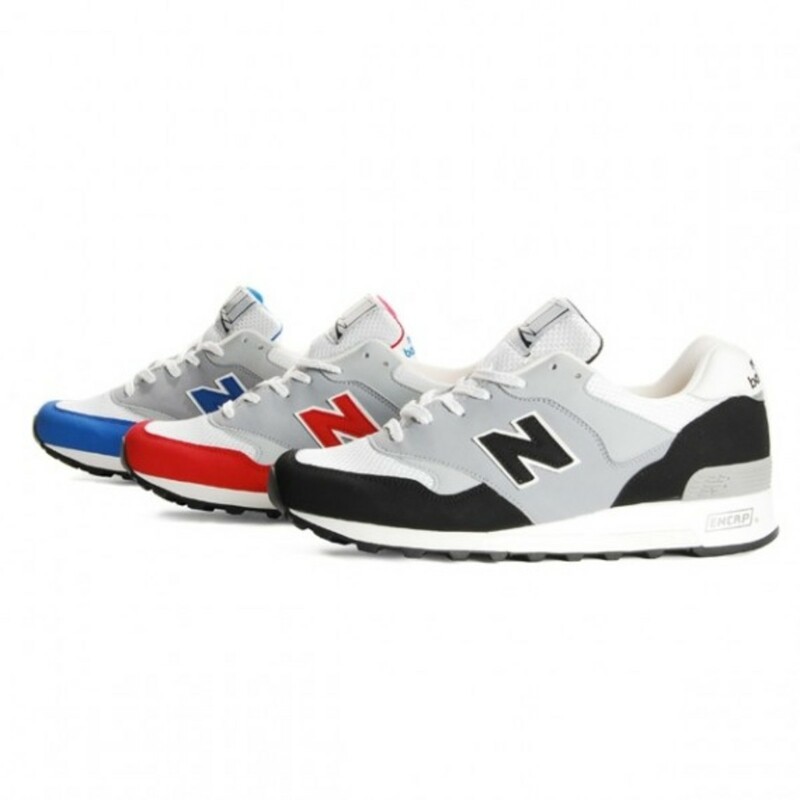 Scheduled for release in early 2010 is the Berlin Wall Pack which teams up New Balance Europe and Germany&apos;s Overkill for a global SMU release. 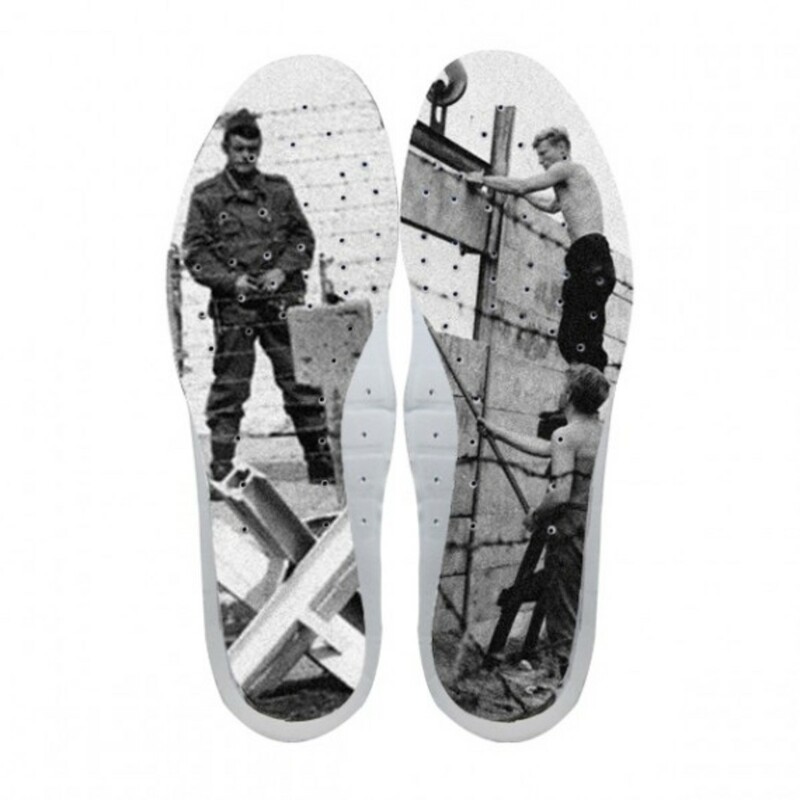 Some of us older viewer may still remember the existence of Berlin Wall while others may have only read it in history books, either way it was a monumental landmark that spanned from 1961 to 1989. 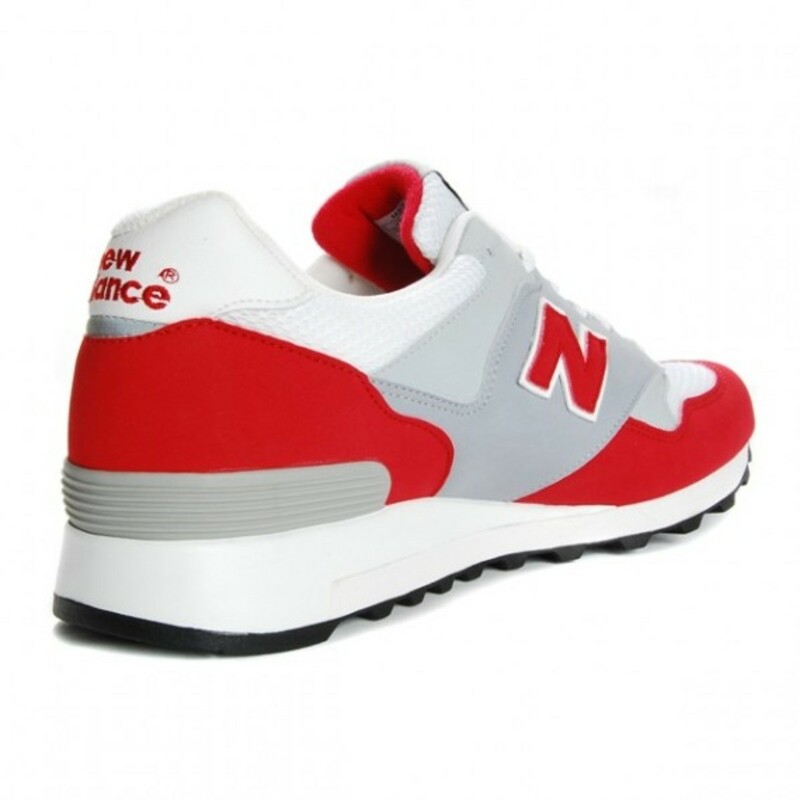 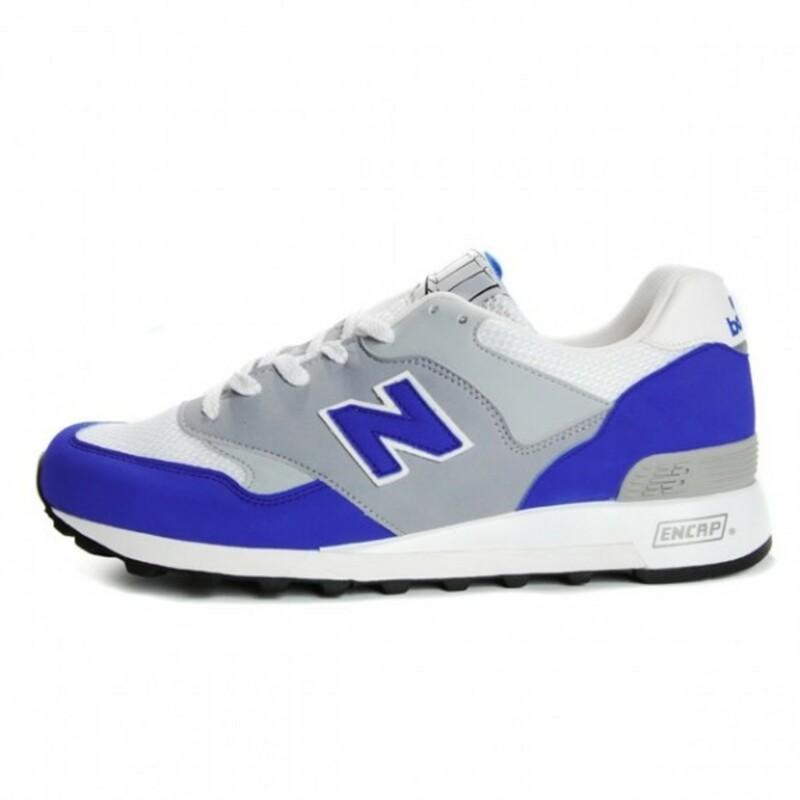 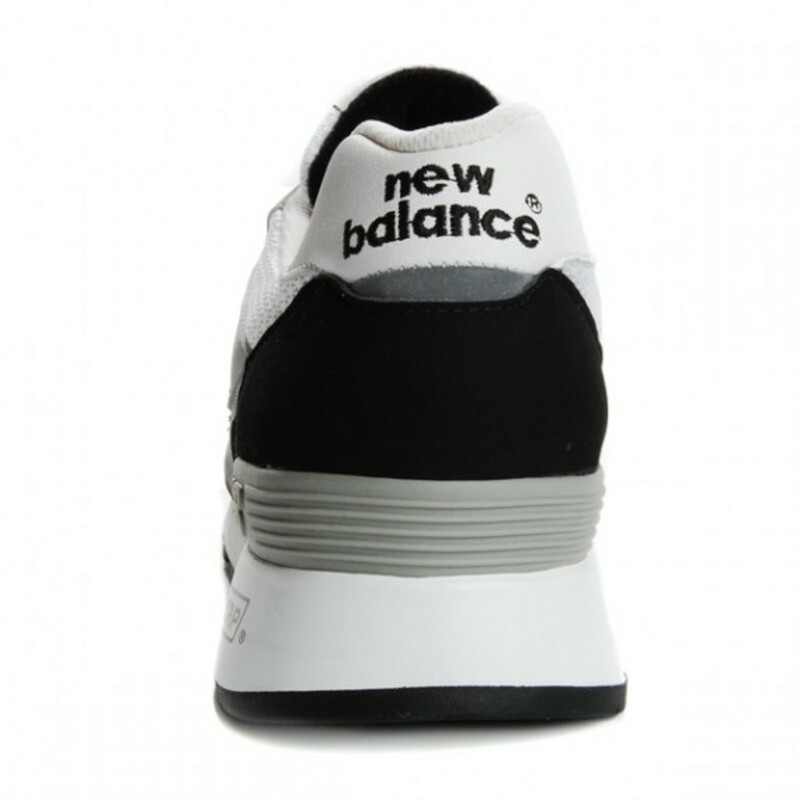 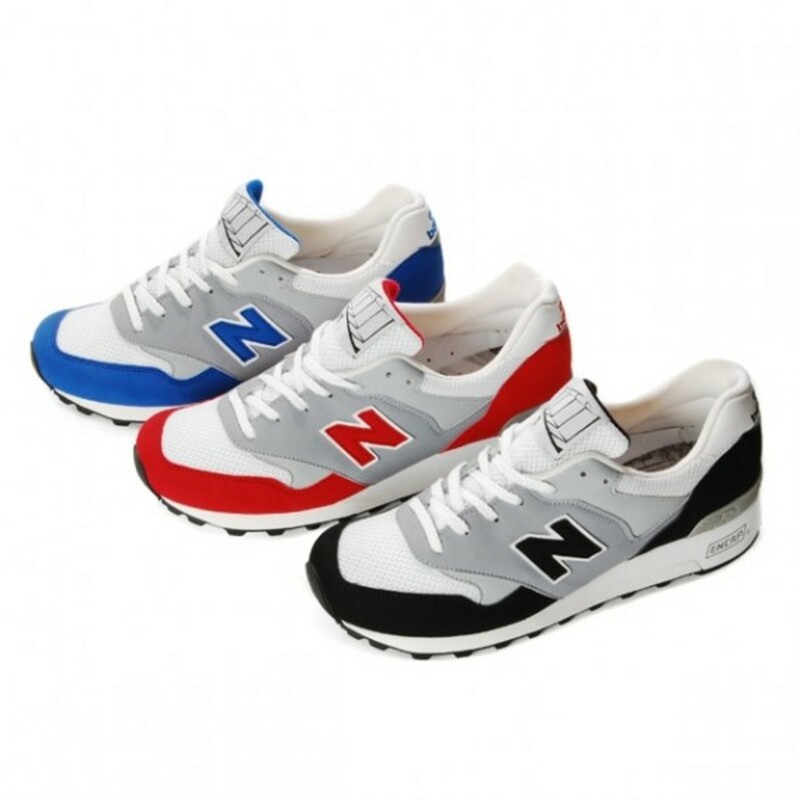 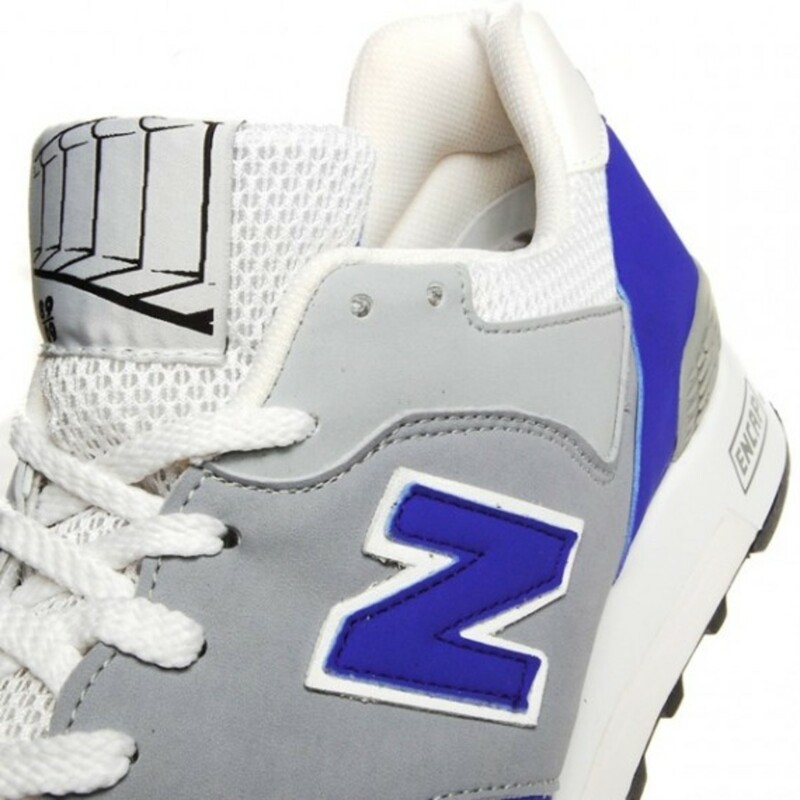 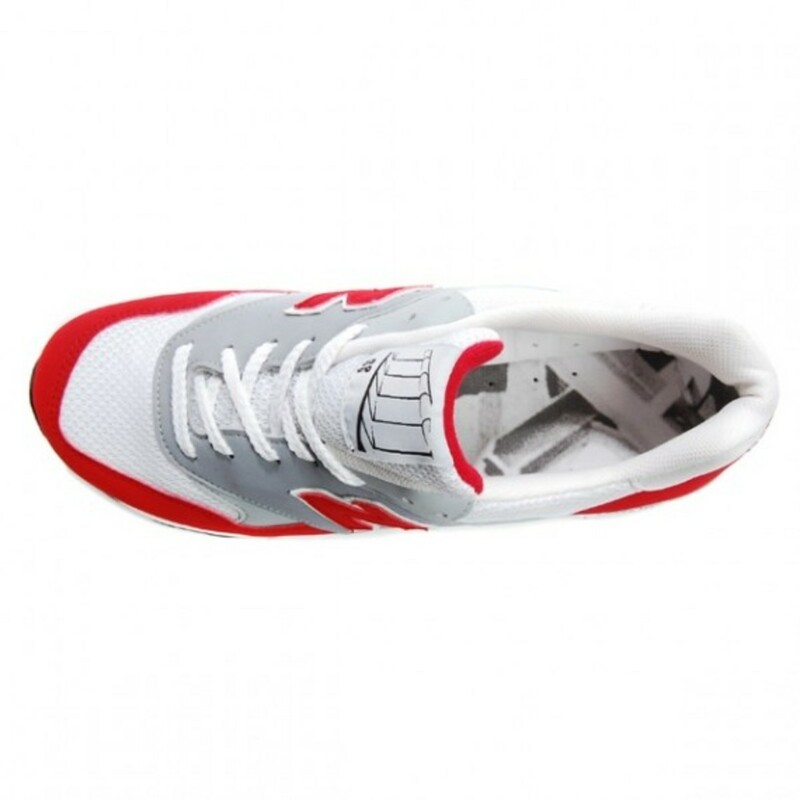 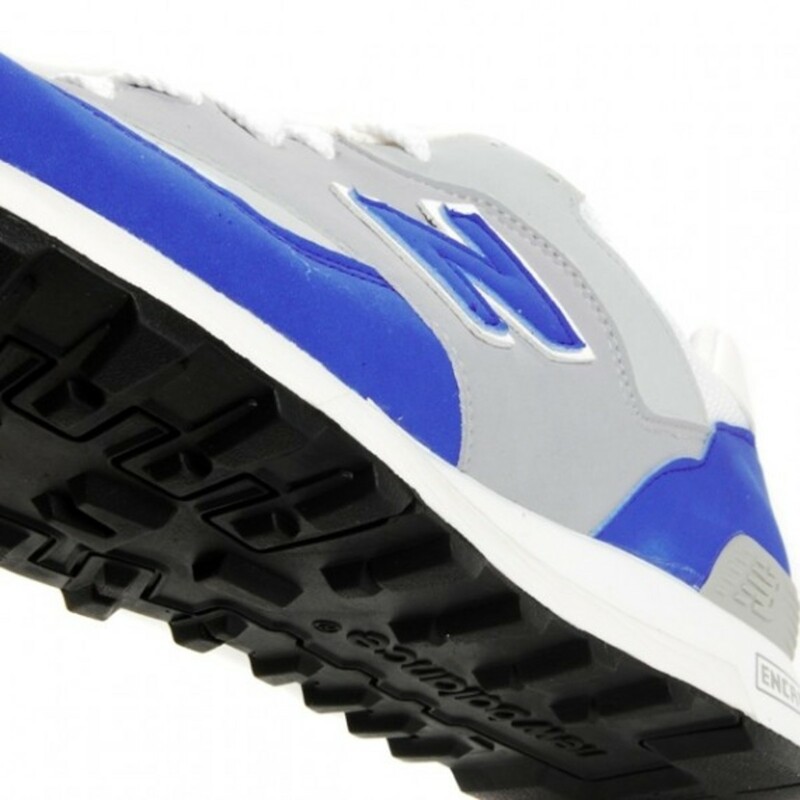 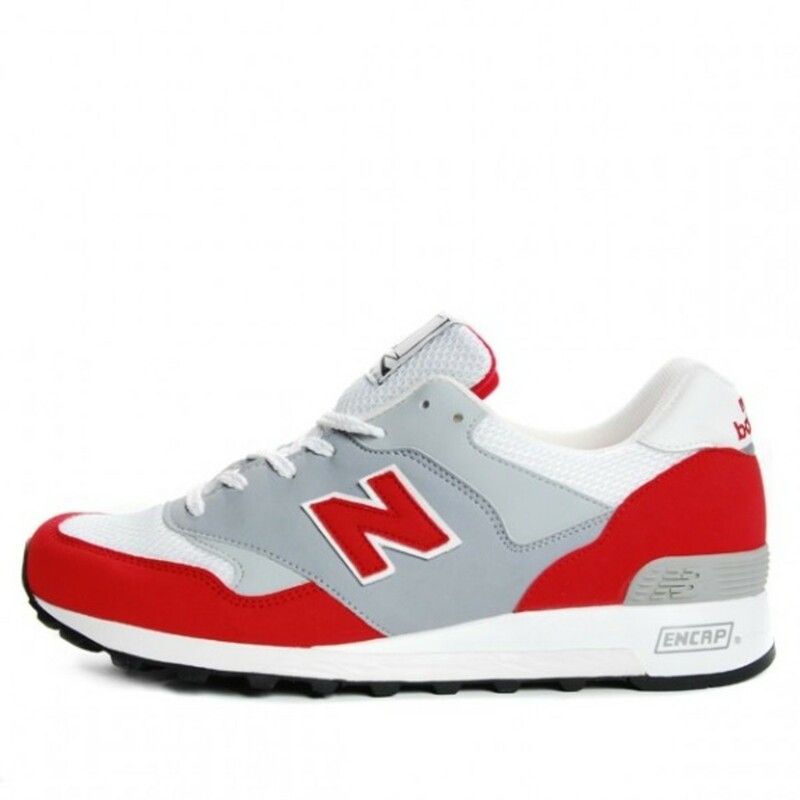 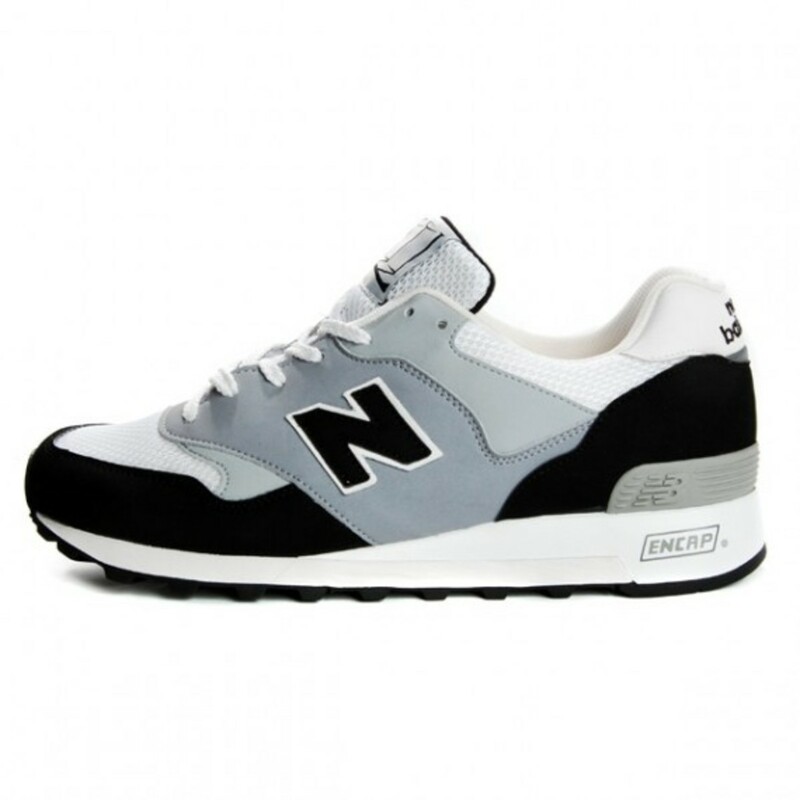 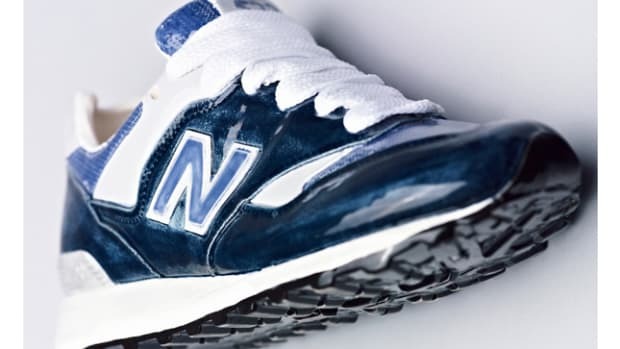 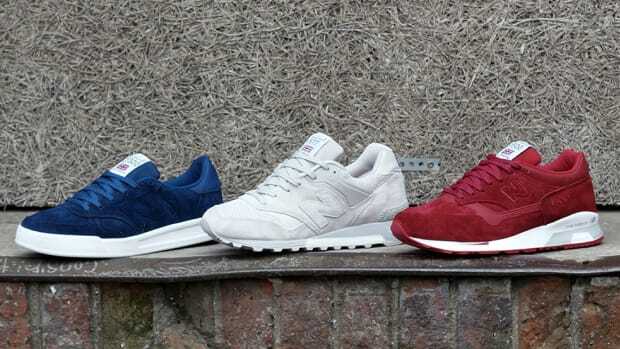 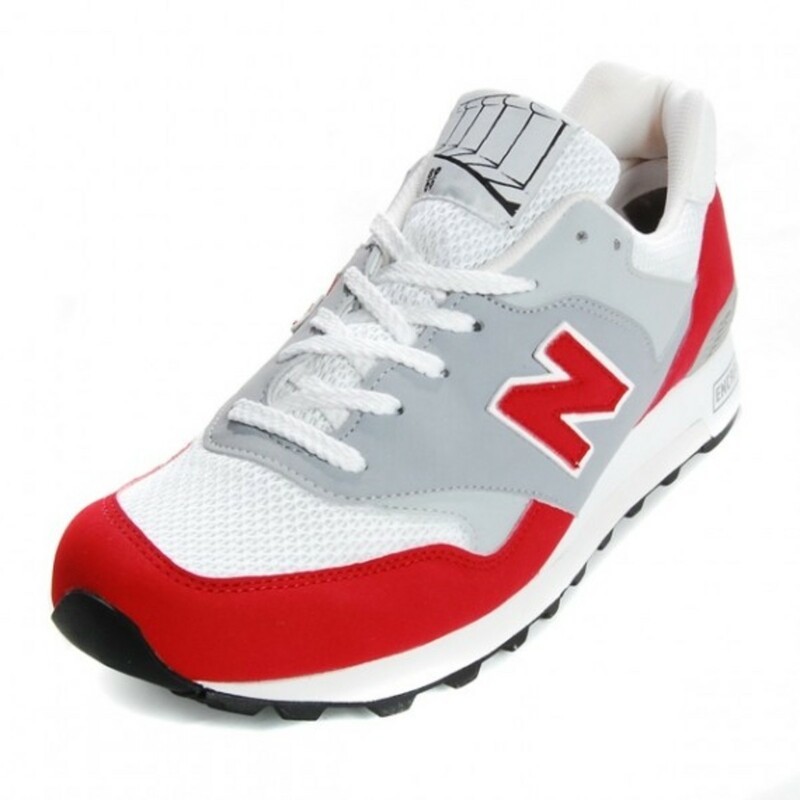 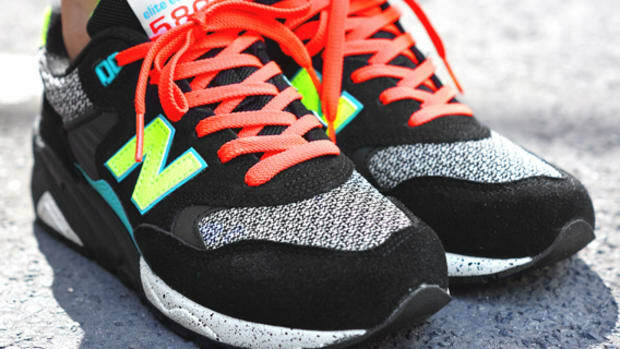 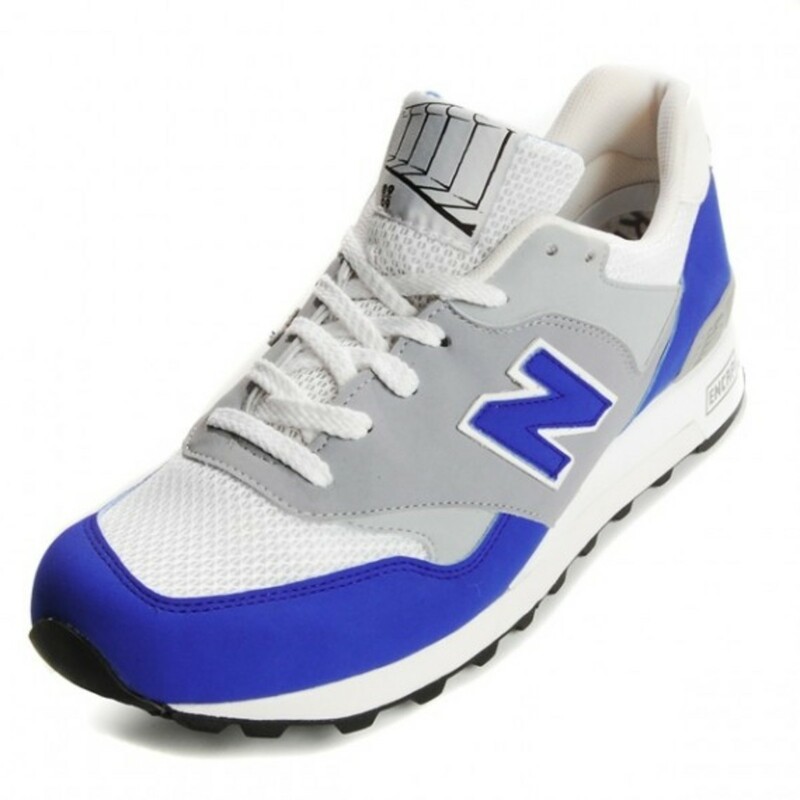 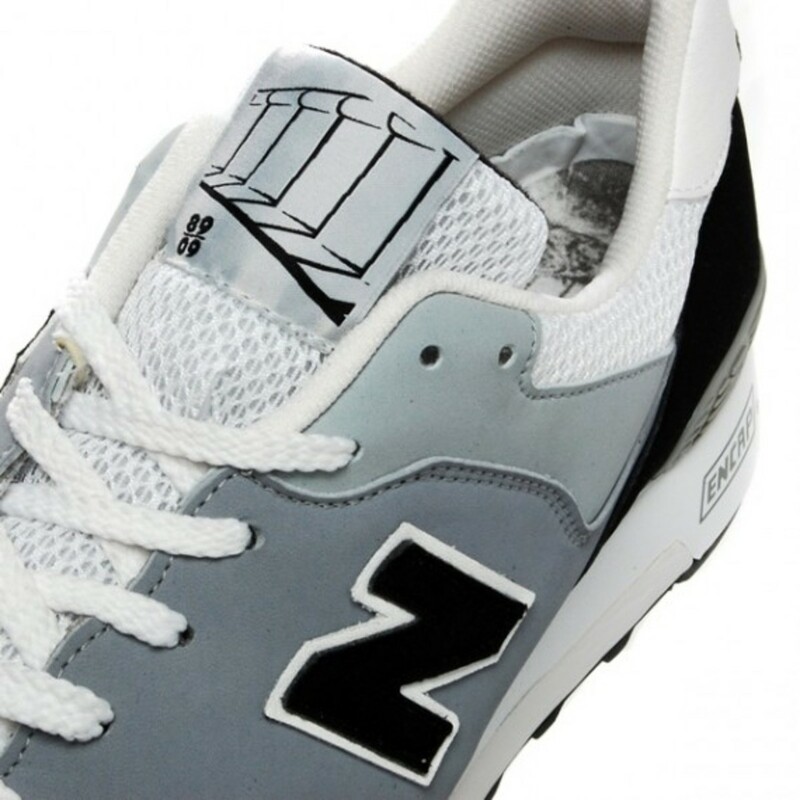 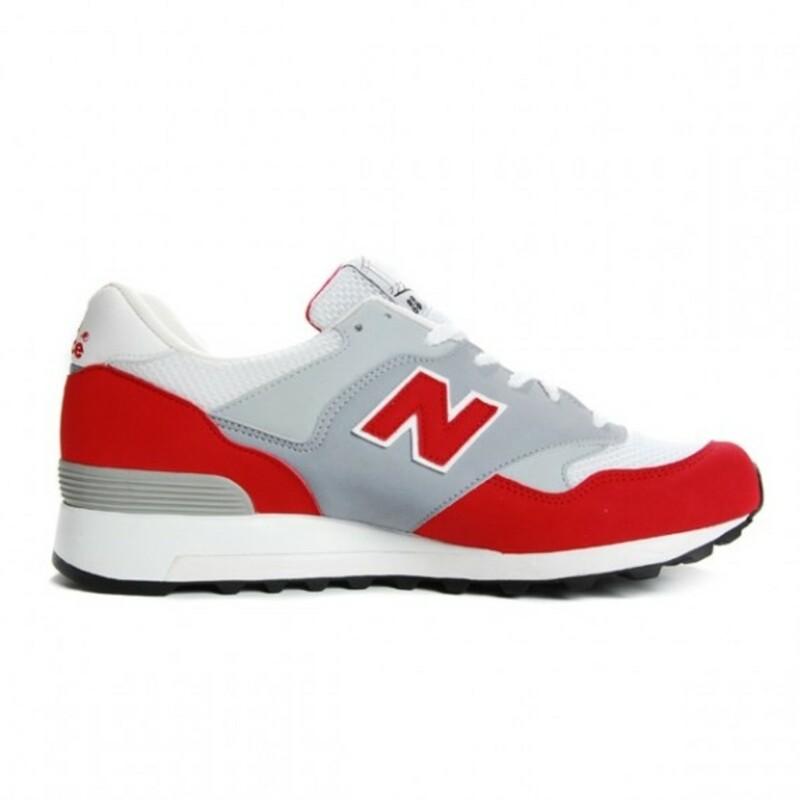 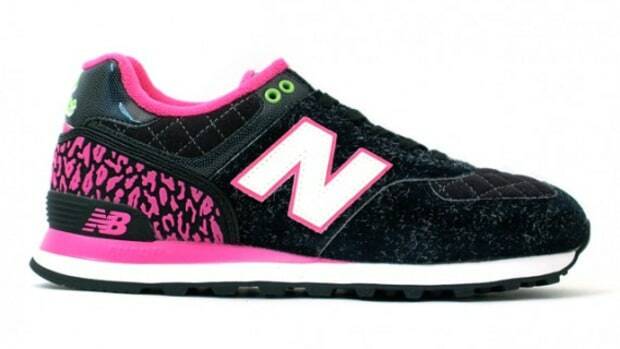 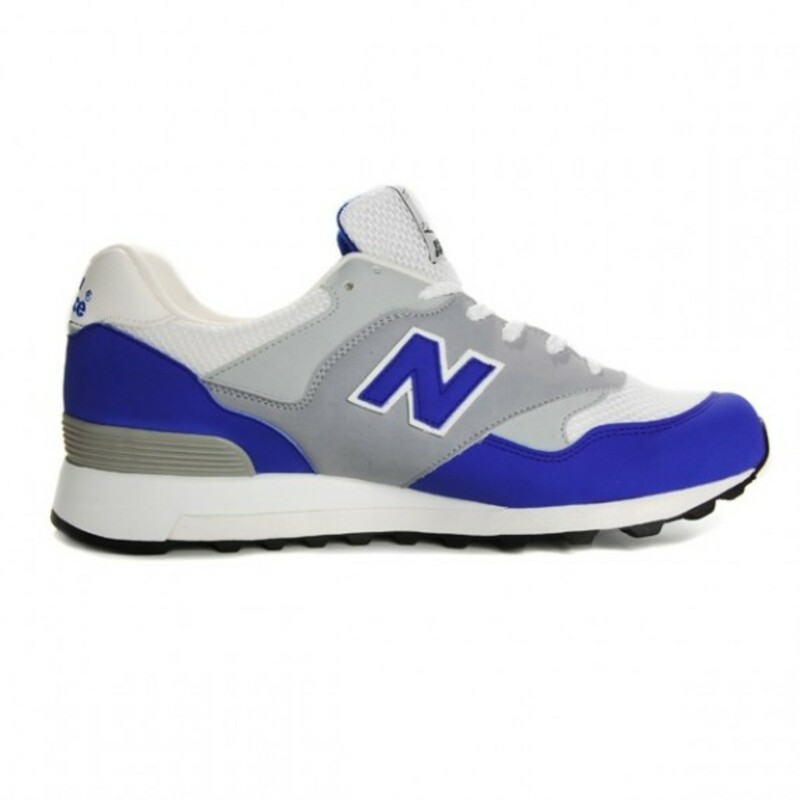 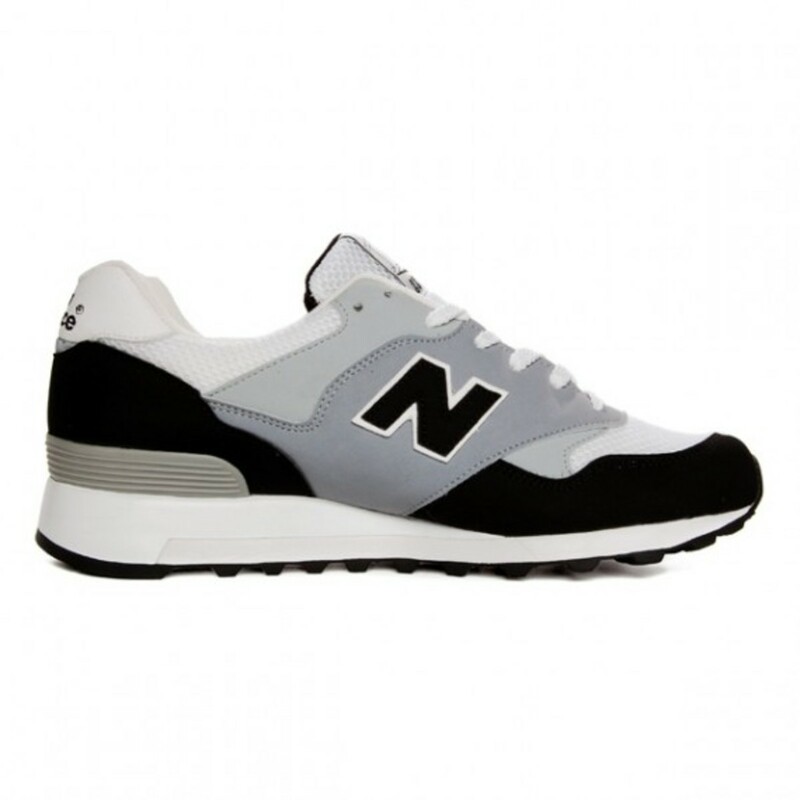 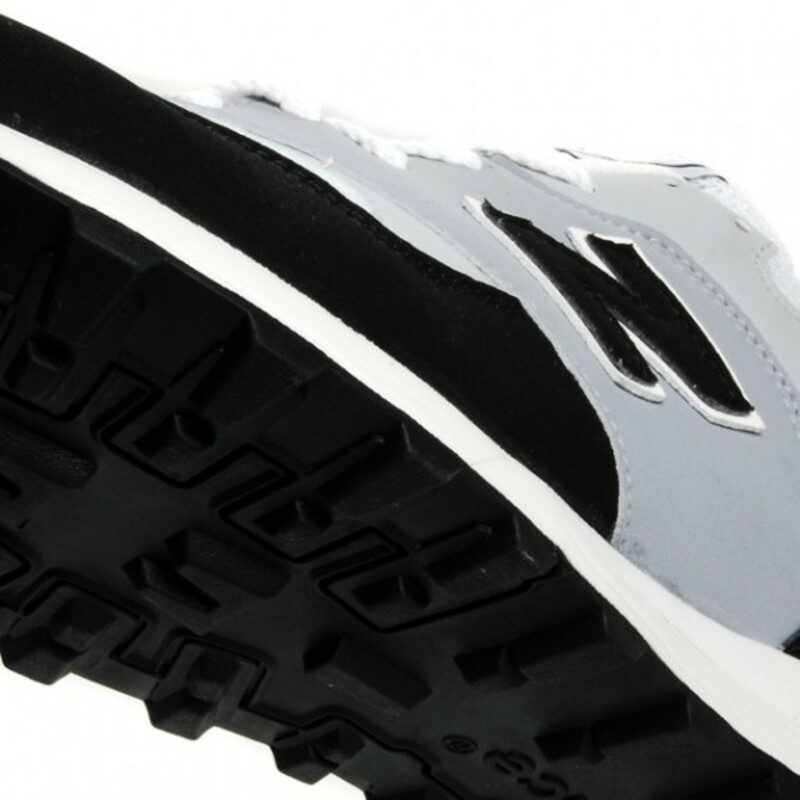 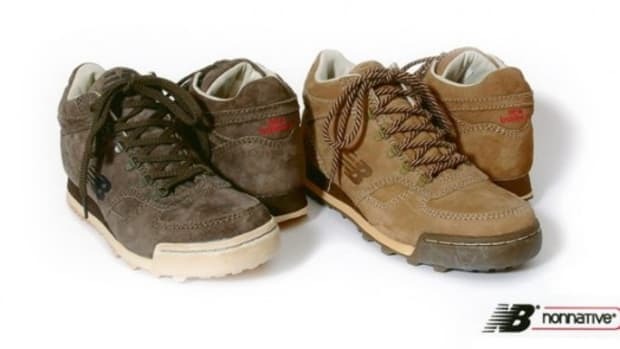 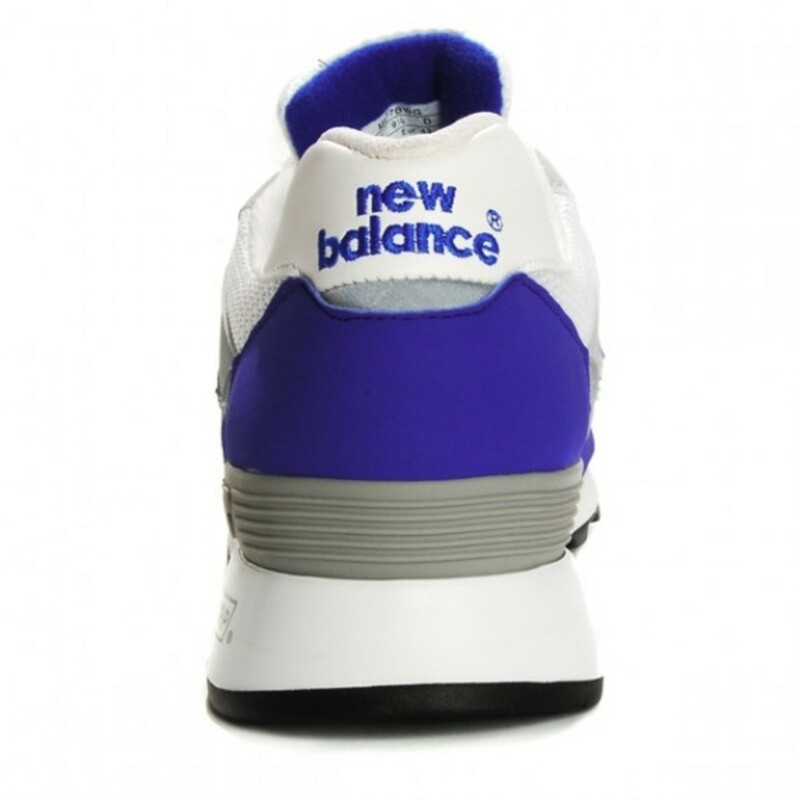 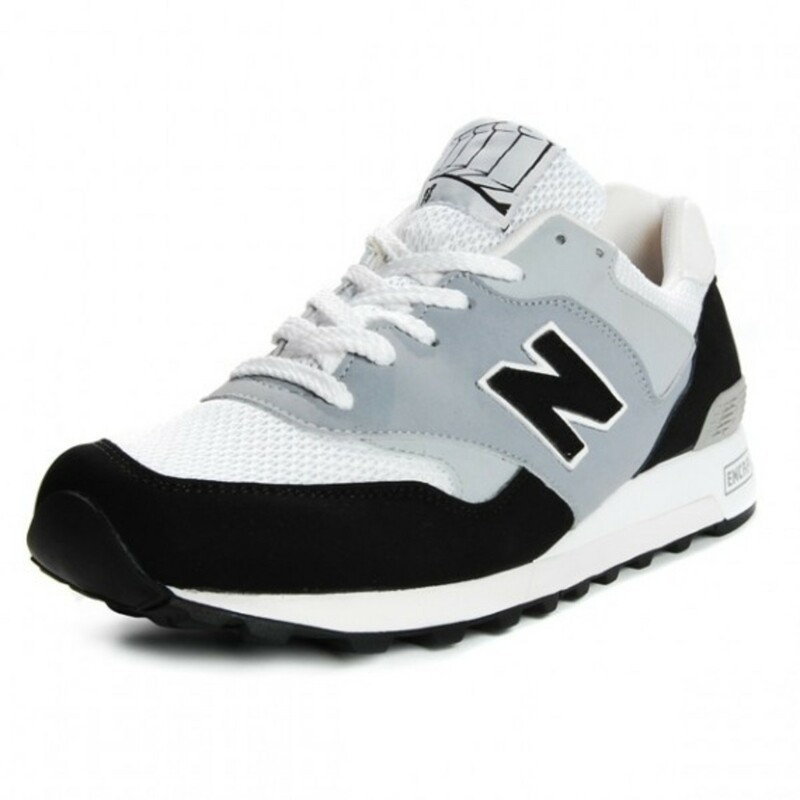 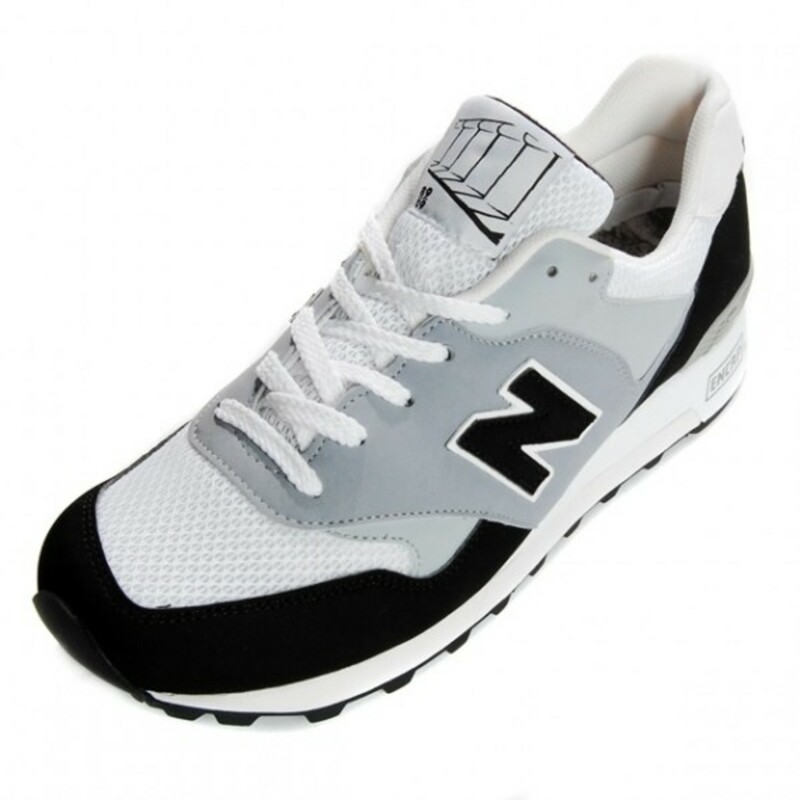 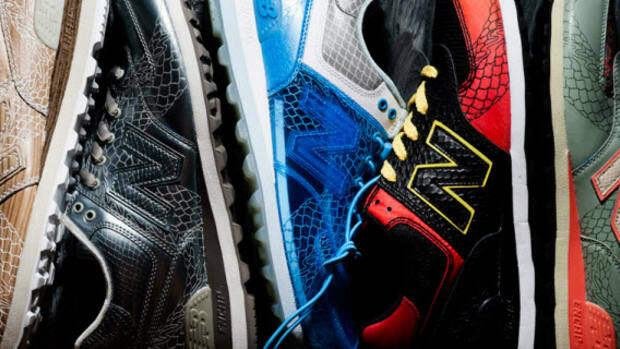 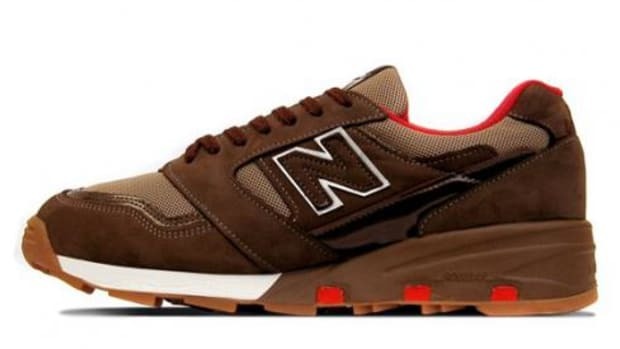 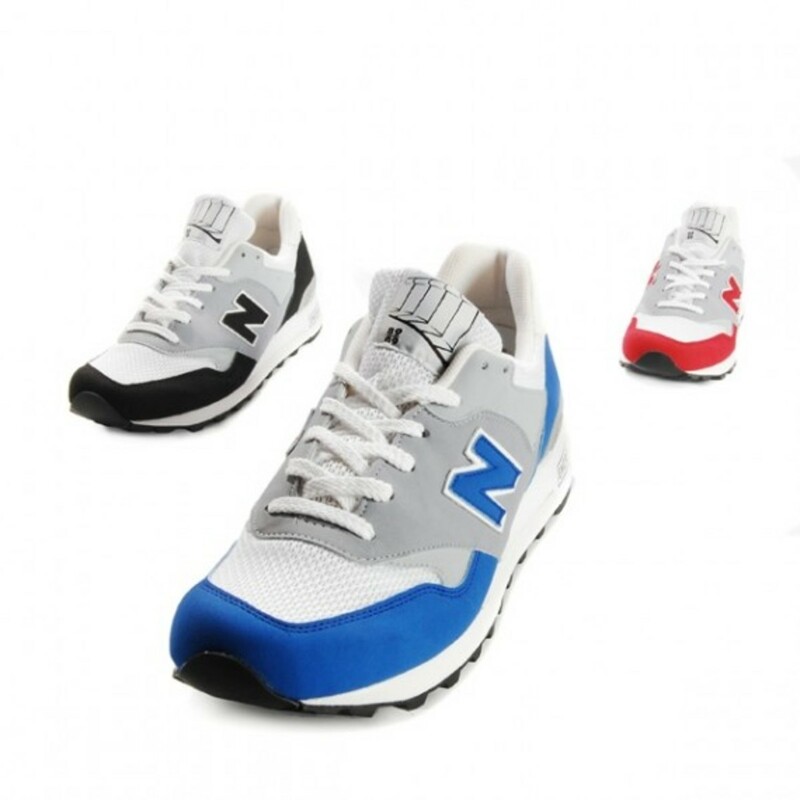 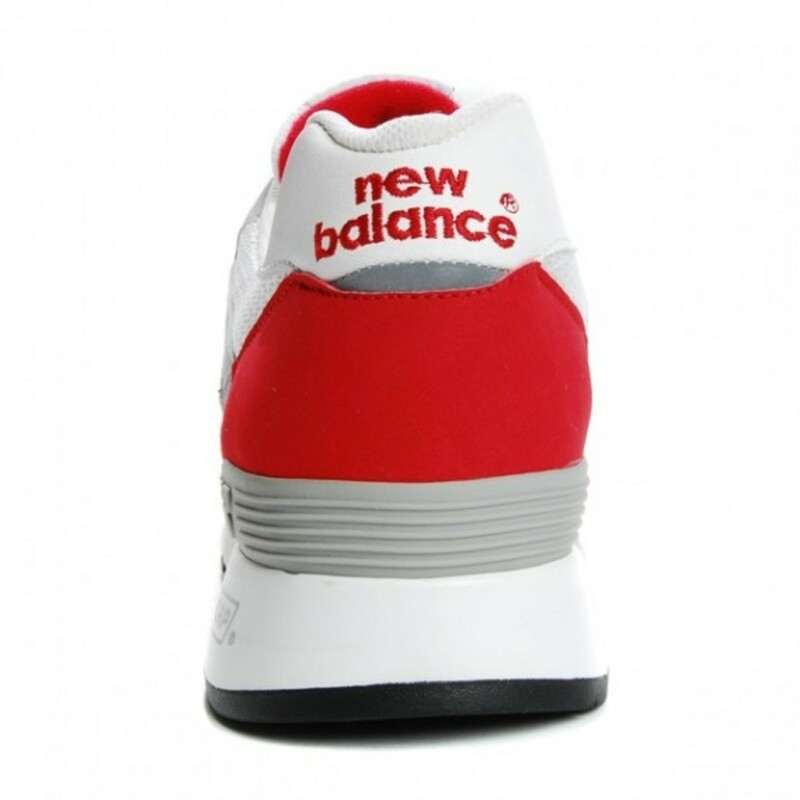 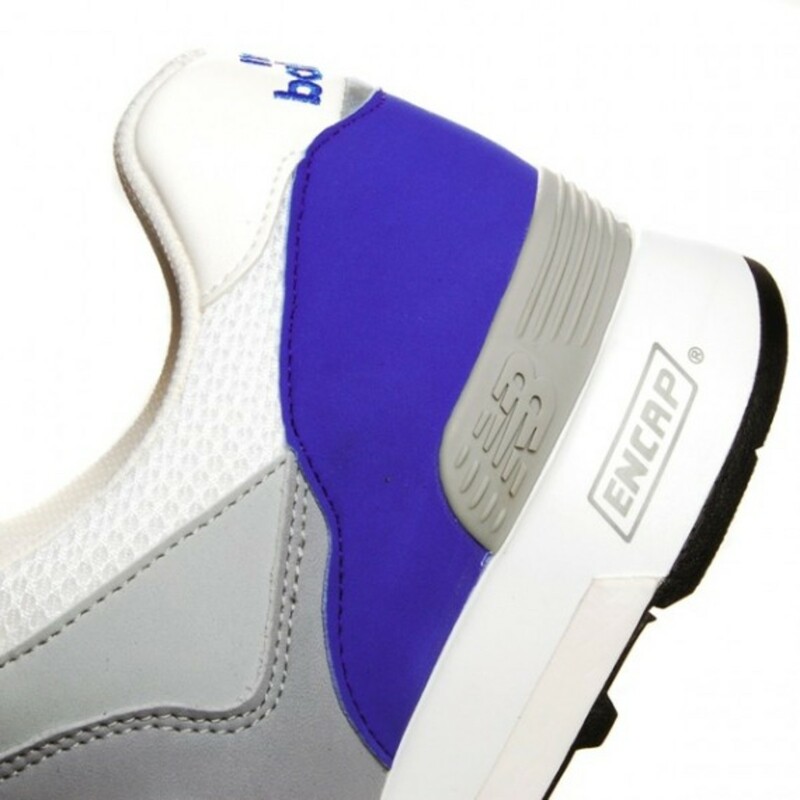 The pack was slowly developed and finally comes to fruition consisting of three pairs of New Balance 577 model. 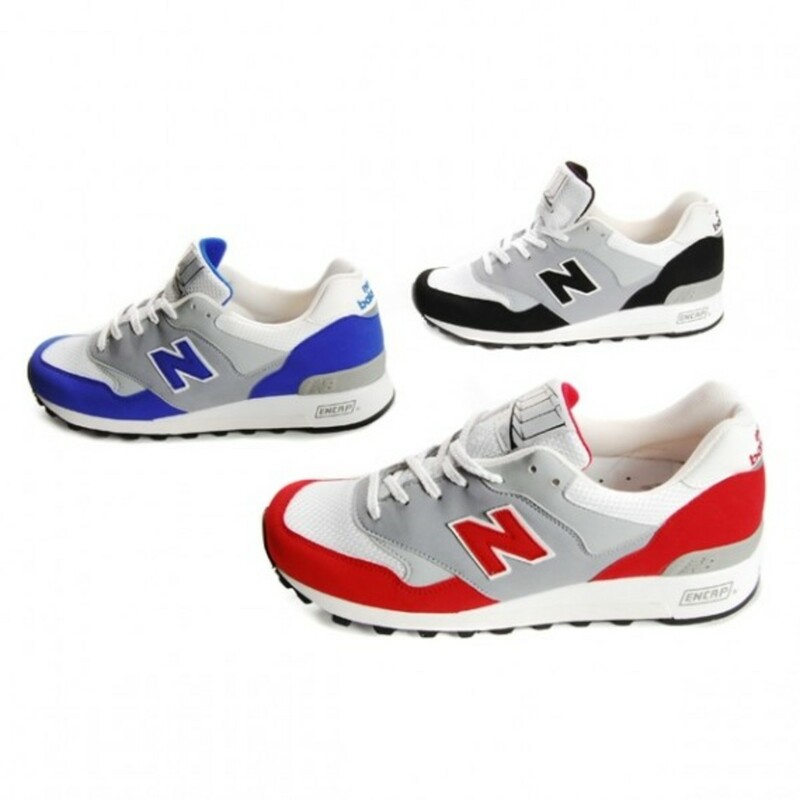 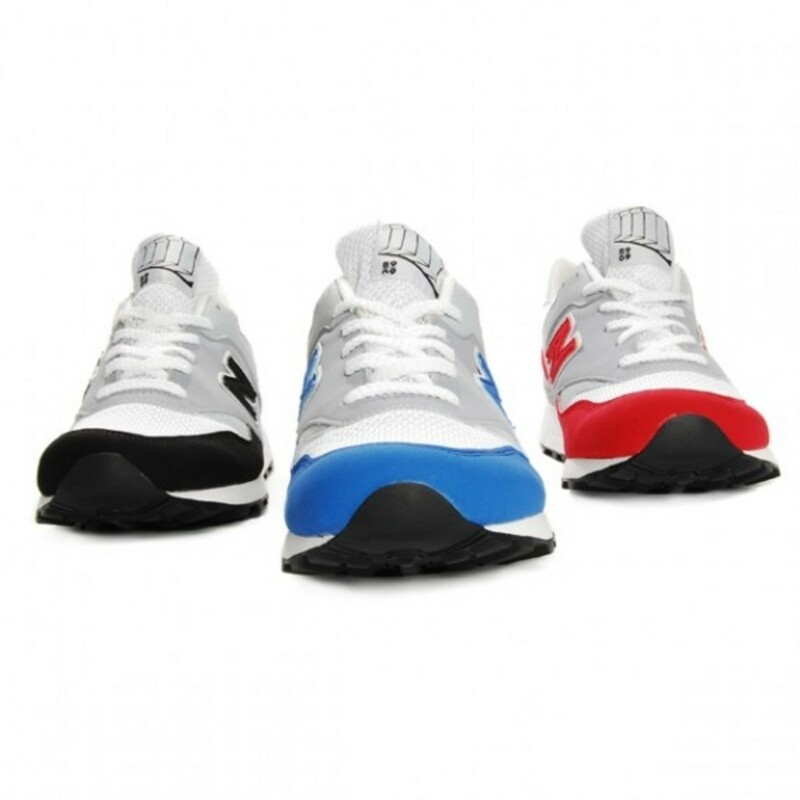 Each colorway is limited to 577 pairs world wide and is available in black, blue or red. 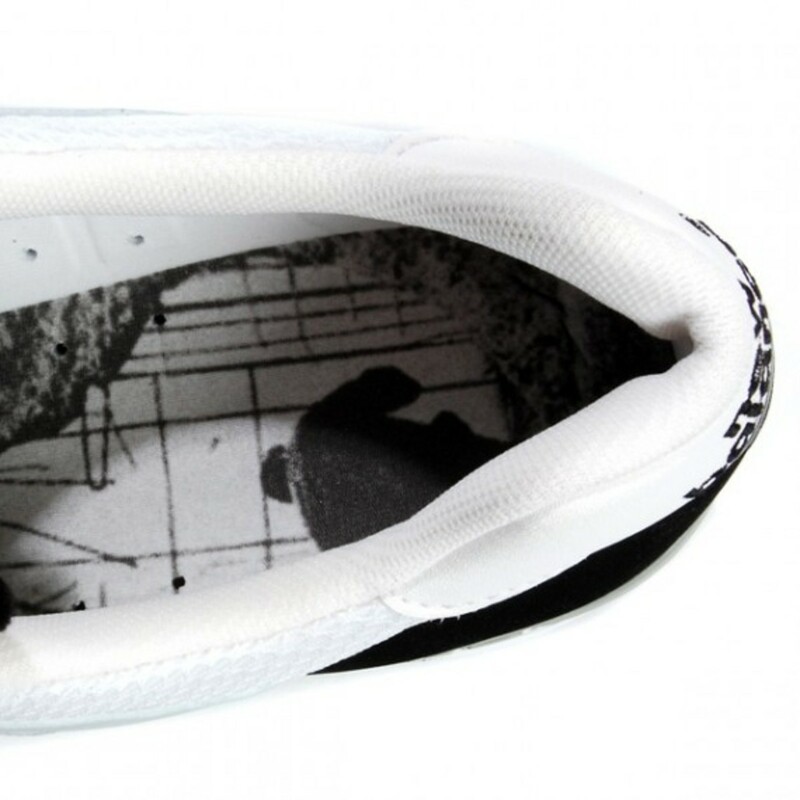 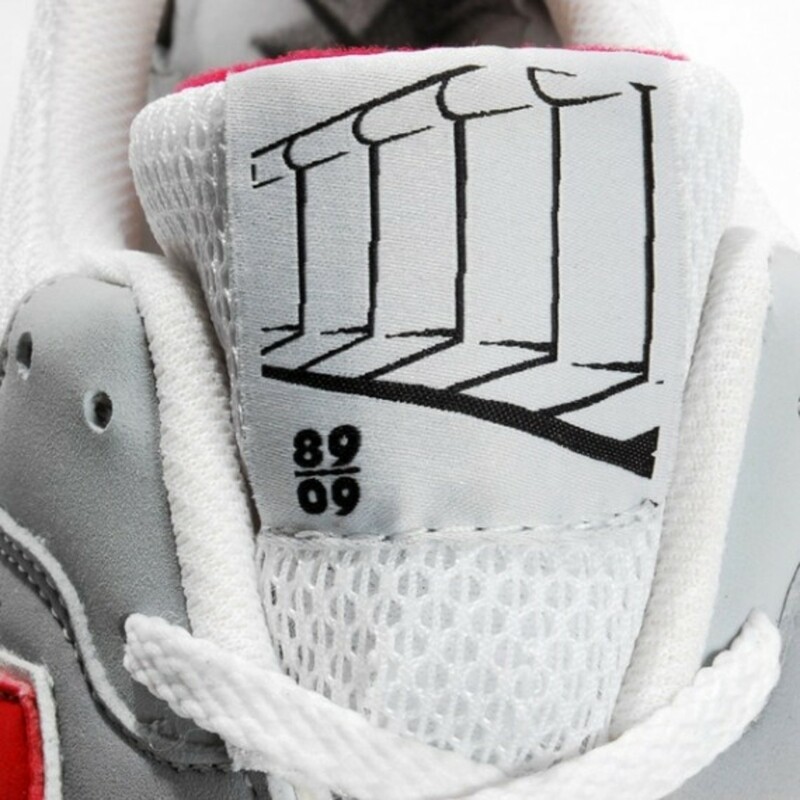 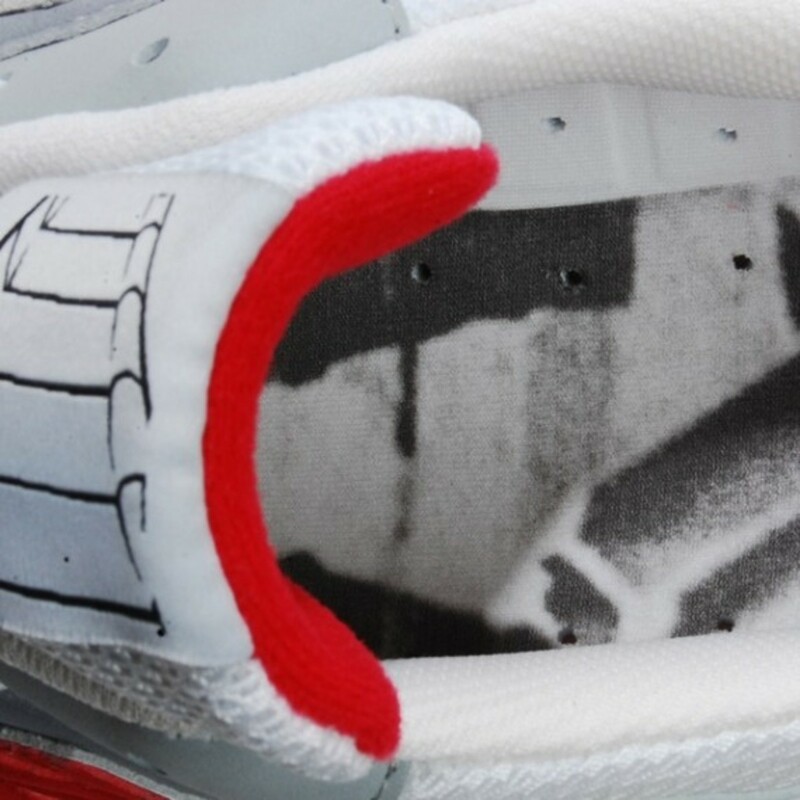 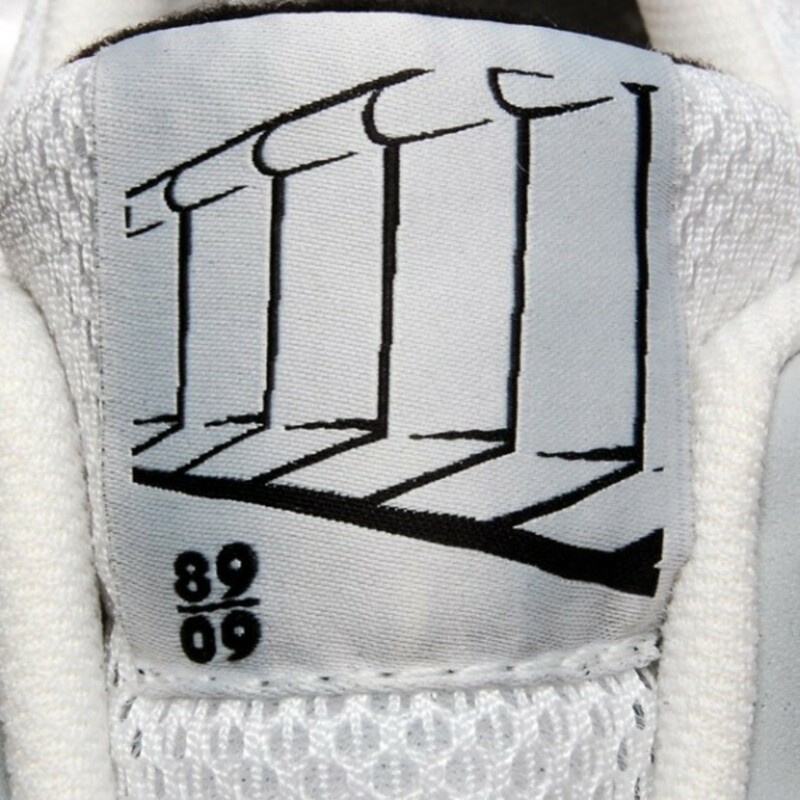 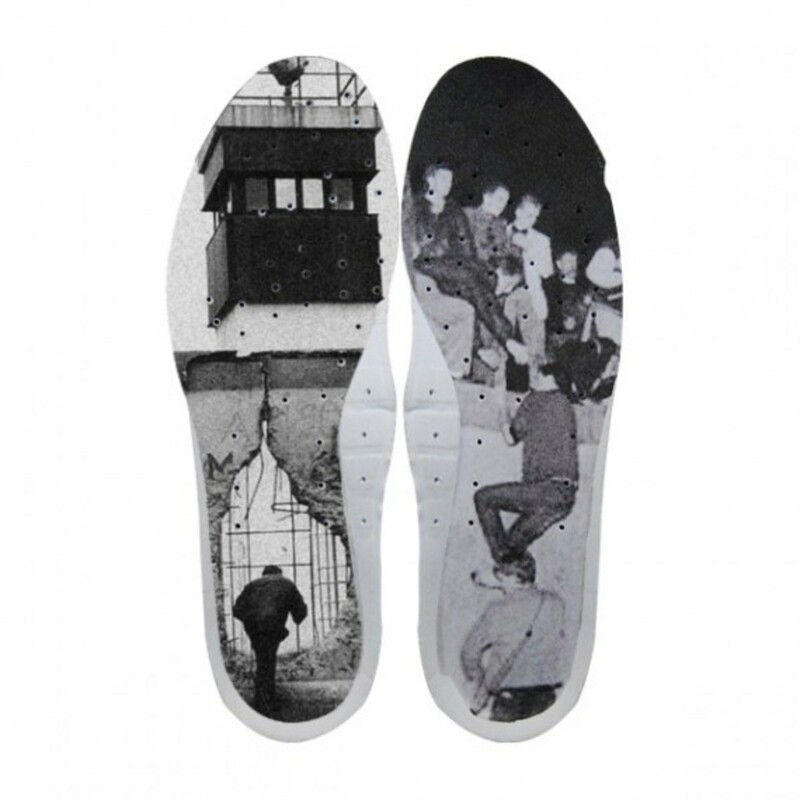 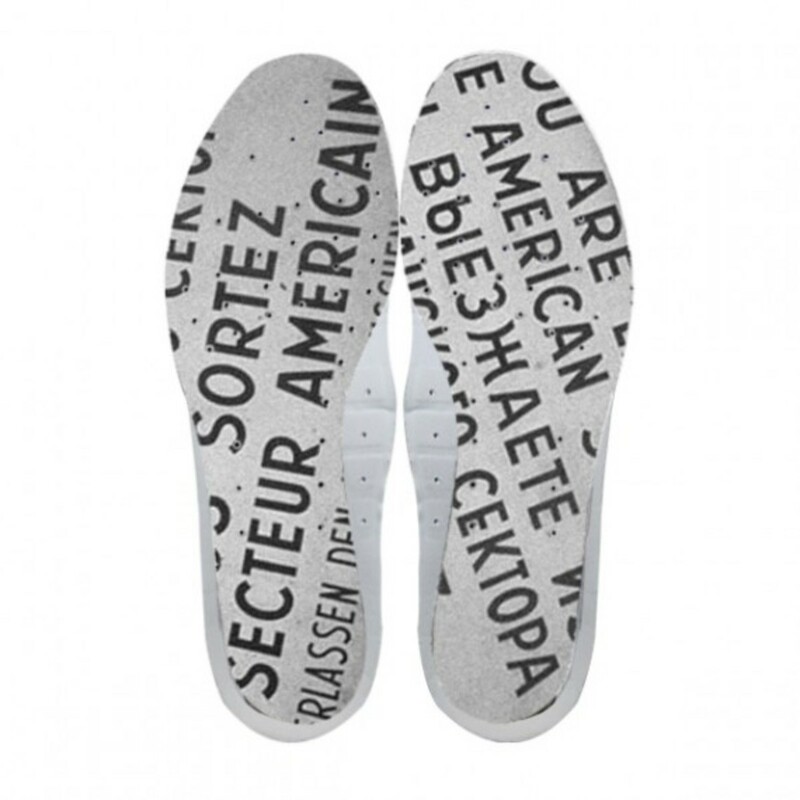 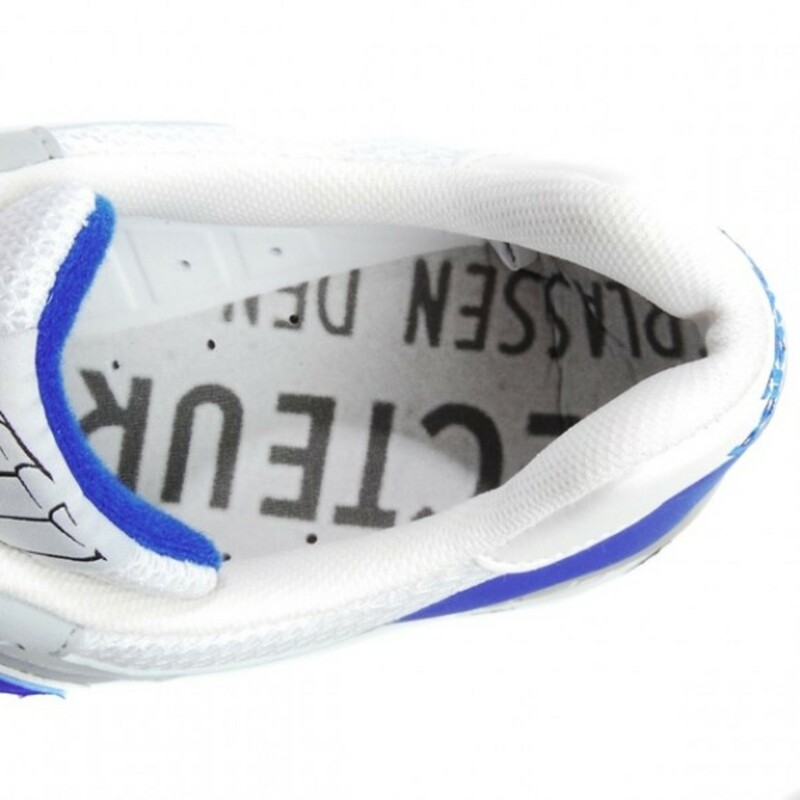 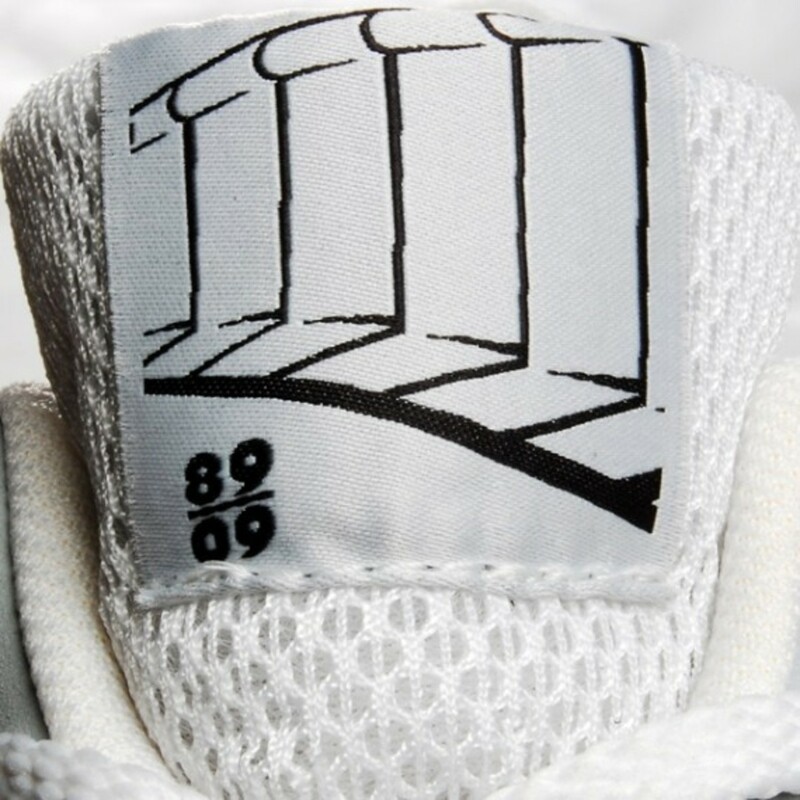 Each shoes is individual and unique and comes with printed insoles that show the different motives of the Berlin Wall that is accompanied by a custom hang tag, tongue label and a surprise secret goodie. 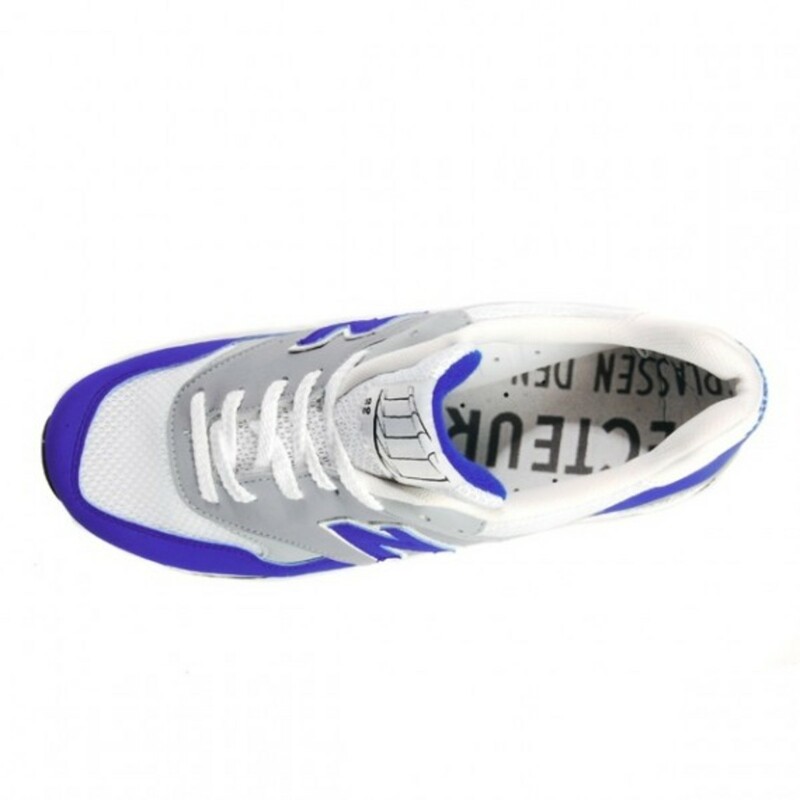 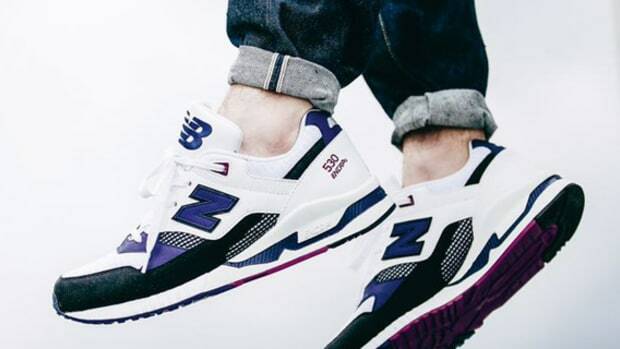 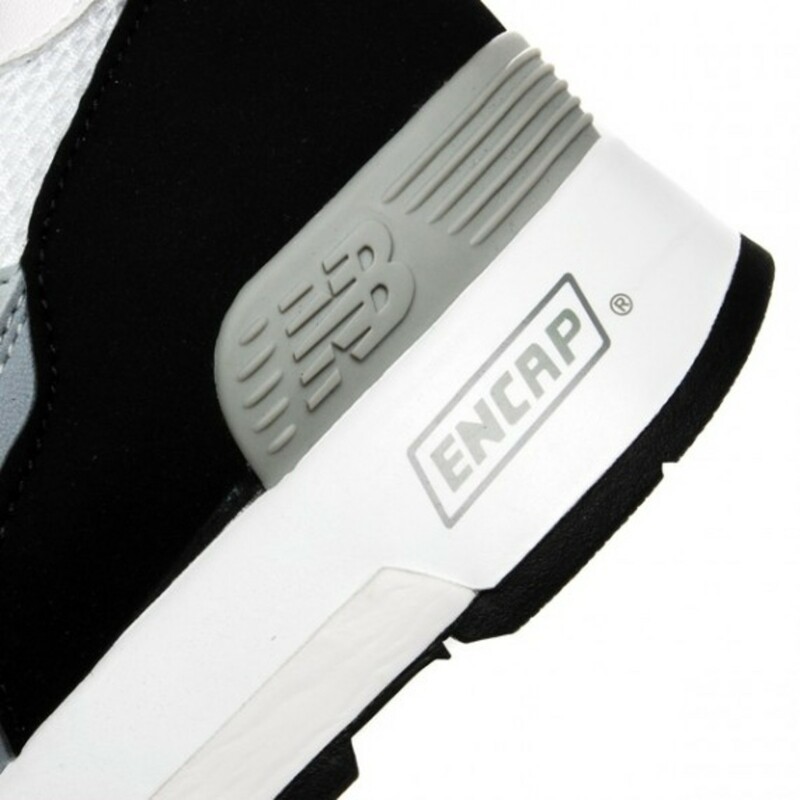 You can expect to see them in most notable New Balance accounts world wide with Undefeated, Colette, Hanon, Sneakersnstuff, 24 Kilates and Wood Wood being the first to carry them. 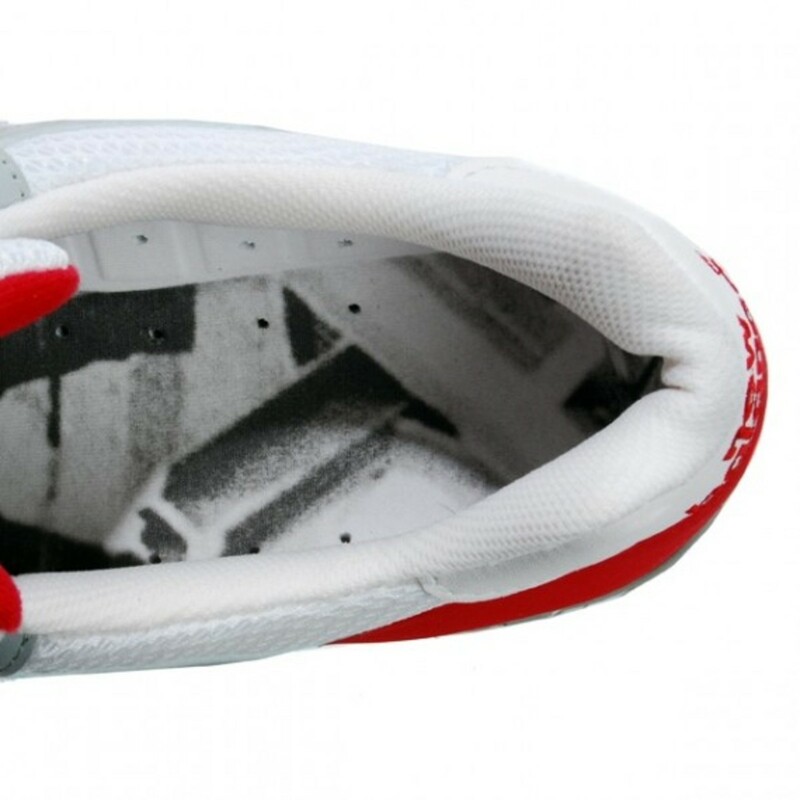 Of course Overkill will have them at hand on 12am (CET), January 9th 2010.